Waterproof, quick-drying, and fade-resistant so ink won't smear. 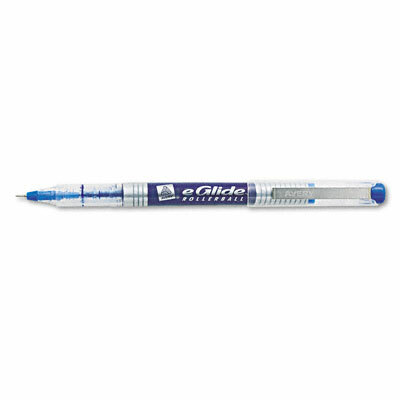 Ultra-durable precision point provides a smooth, effortless write. Vibrant, pigmented color for bold results. Transparent grip lets you monitor the long-lasting ink supply.